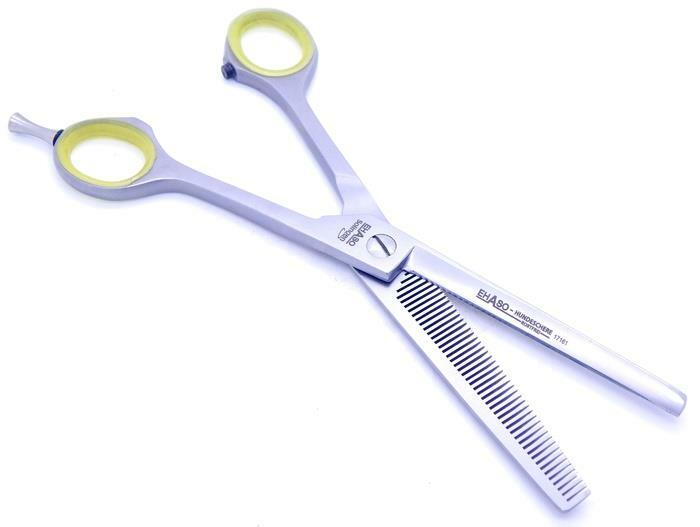 Single Sided Thinners - Durable Scissors with Teeth that are desinged for hard work. Perfect for coarse thick coats/hair. Ideal for Students starting out as they are tougher and robust by nature. Most are German and made from Carbon Steel and just love hard work!